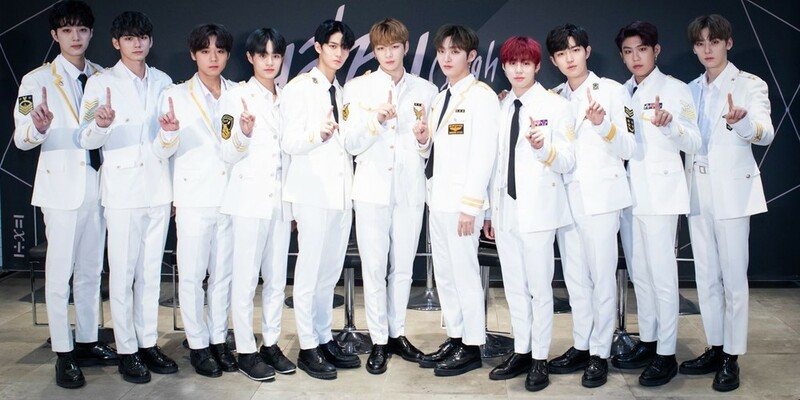 KBS2's 'Happy Together 4' confirmed to news outlets on October 30 that all 11 members of Wanna One will be making an appearance soon! The group will be attending a recording for 'Happy Together 4' some time this week, in light of their comeback on November 19. Wanna One's 'Happy Together' broadcast will be some time in mid-November. What are you expecting from the revamped 'Happy Together 4' x Wanna One?